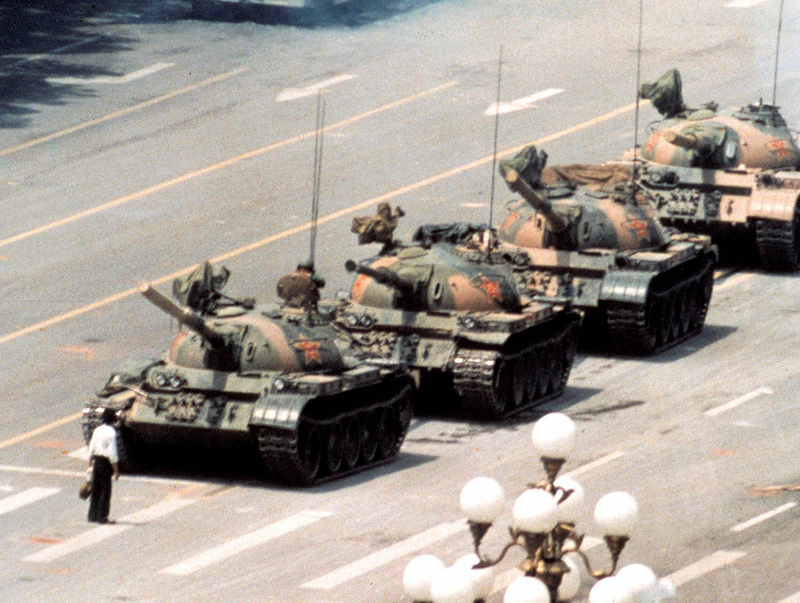 June 4th marks 25 years since the Tiananmen Square Massacre. The following post was originally published last year and was titled “Three tellings of 六四.” The updated post title, “May 35th,” is the alternative date given in China for June 4th in order to evade China’s censors (of course the censors now know this and May 35th is now censored too). In addition to Ma Jian’s Beijing Coma, described below, I highly recommend reading this New York Times article from June 3, 1989 describing thousands Beijing citizens blocking city streets in order to stop the military from advancing on the students. 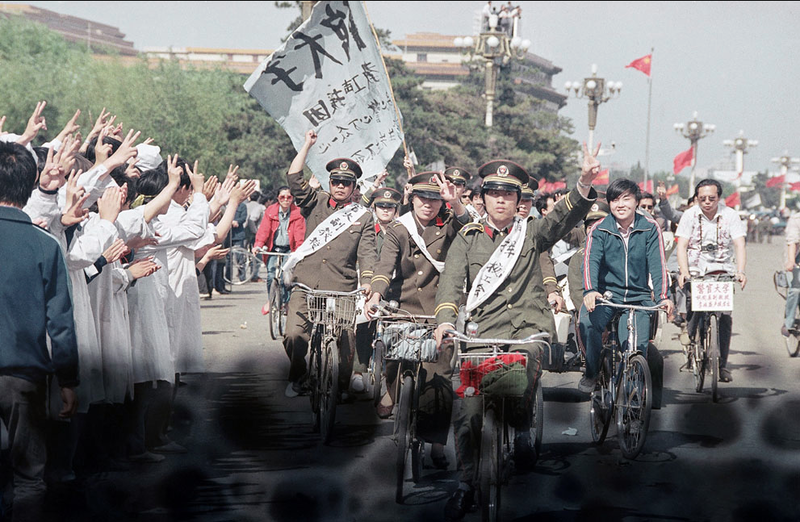 This series of photographs posted by The Atlantic on the 2012 anniversary, Tiananmen Square, Then and Now, is also worth viewing. My they were brave. Peaceful, youthfully disorganized, idealistic and brave. Let’s remember them. In Hong Kong a Cantonese speaking construction engineer visited me to schedule work. He spoke as much English and Mandarin as I spoke Cantonese, so it was a conversation laced with body language. Ma Jian’s “Beijing Coma,” tells the story of the build up to June 4th from the eyes of a fictitious Beijing University student. He remembers the 1989 protests as he lingers in the comatose condition. A condition he fell into after being struck in the head with a bullet in the early morning hours of the hardliner’s June 4th crackdown against the student protestors. Oh, I was going to mention @prchovanec ‘s twitter feed as I’ve been following it too! Another great recommendation. When Mike Chinoy’s film is available on line I’d love to know. Thanks for the tip. Yes, thanks – I didn’t know about it. What a powerful idea. I remember when we briefly worked at a school in China a teacher was talking about how she went up there as a student to protest. The date she named wasn’t June 4 and now I’m trying to remember if it was May 35th… I mainly remember being not quite sure what to say. She described it as being an invigorating time of solidarity etc etc. She was rather brave to discuss it with you! Beijing coma is on my next to do list. Just finished Ma Jians The Dark Road last night- a devastating critique of the one child policy and the lives of women generally- the rural peasant (majority of the) population post Tianennen. I’ll have to switch my reading list back from being North Korean-centric to China-centric again. I’ve put The Dark Road on my list of the summer. Thank you for writing. Not safe for me where I live. Nice to see your comment. 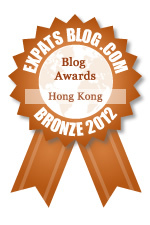 It’s Hong Kong’s place to keep up the chatter.